This collapsible water carrier has a folding handle and screw cap with tap (Ideal for the solo drinker with a hankering for the wilds). 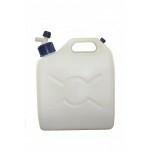 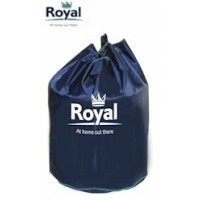 15 litre capacity. 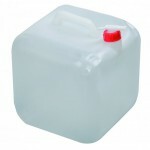 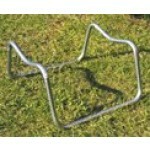 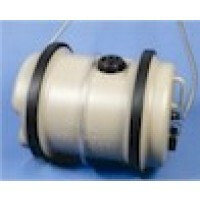 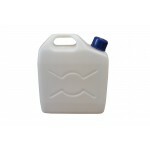 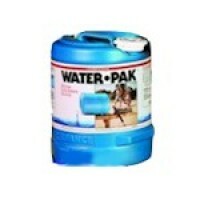 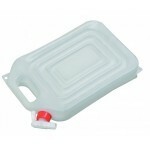 Sunncamp Collapsible Water Container - 15 Litre.